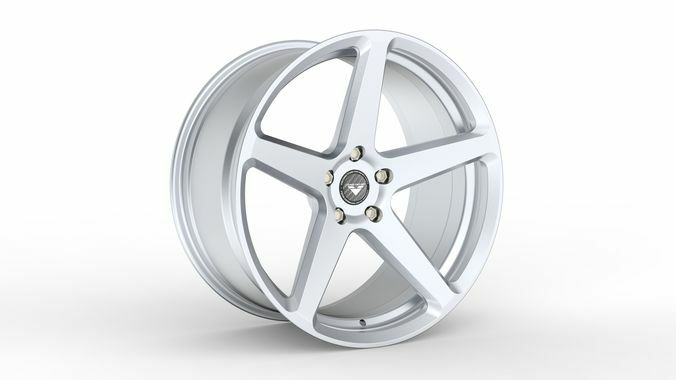 Model of Vorsteiner V-FF-104 luxury rim. Model is very detailed and perfect for close-up shots, modeled with SOLIDWORKS 2014 - native files available as well. Approx. model size is 17inches but it's not really perfect. Model is built in real world scale and centered in coordinate system. Parts: rim, screws and logo emblem. Renderings added are just a little bit photoshoped and originally done by using Keyshot rendering software.